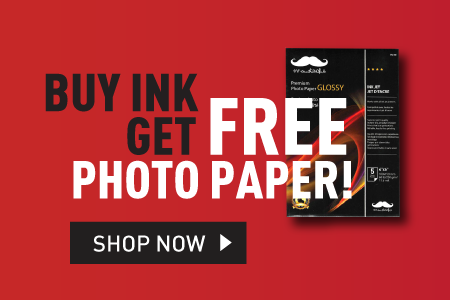 Moustache® is our new compatible cartridge brand which offers the best printing quality at an affordable price! You get the best valued products when you choose Moustache®. From the toner components to the toner powder, each raw material is strictly selected to make sure only the best quality products are manufactured. 100% of our Moustache® toners are inspected on the line and need to pass various tests before being released to the market. Our Moustache® toners have been granted various certificates for it’s pursuit of high quality. They are produced “in line” with OEM standards, delivering everlasting images alongside perfect text. Our products are tested by the STMC, in high and low temperatures as well as moist and dry environments ensuring the stability of products. 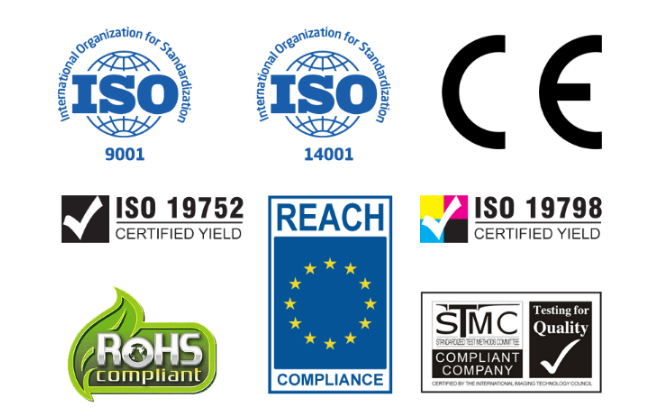 Our cartridges are produced by implementing ISO9001 quality management systems. The ink and toner industry standard defective rate is 3%, while our Moustache® toner’s defective rate is even less than 1% according to the 2015 data. What you get from our products is less trouble, less worry and complete satisfaction! Economical White Box Cartridges — The Lowest Price You Can Get! Our economical white box toners have no brand, they have a very competitive price compared to the other generic cartridges on the market. 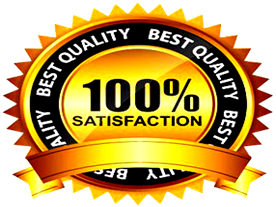 The quality is reliable too.